I'm still trying to find the boundaries between Python, C++, and Go when building something new. The split between Python and C++ is a clear tradeoff of bare-metal performance for developer productivity. The split between Go and C++ is easy for me because of scars from templates and the difficulty of concurrent programming in C++. What's been difficult is finding the dividing line between Python and Go. What I've been able to come up with so far is a trite analogy involving types of bicycles. Python is a touring bicycle. It's approachable and easy for anyone to learn how to ride. 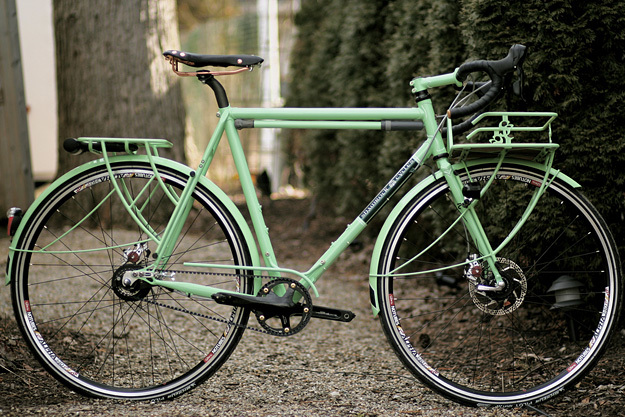 It has features like a basket, fenders, lights, and a pump that make it practical for almost every situation. Its limited gears mean it's dependable, but slow unless you pedal hard. C++ is a race bike. It's difficult to ride and easy to crash. It has multiple sets of handlebars and every other feature a bike could offer for maximum speed. Its fragility makes it impractical for simple riding, but it can get you there faster than anything else. 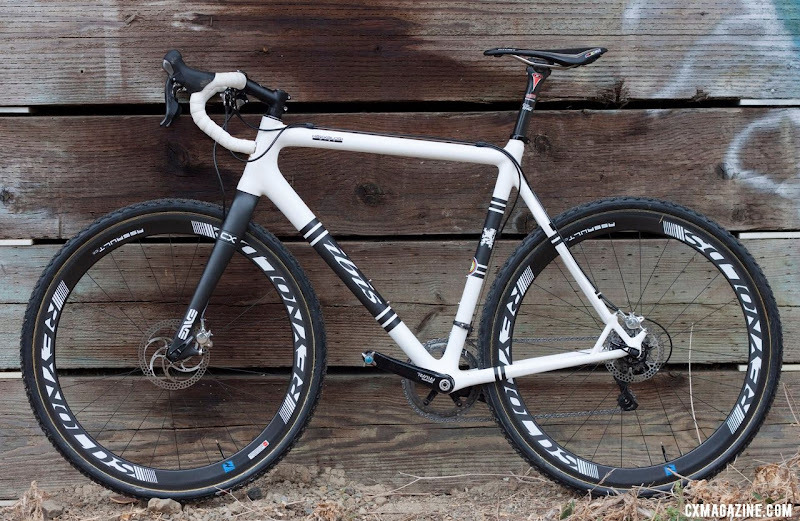 Go is a modern cyclo-cross bike. It's simpler and safer than a race bike, but still fast. It has most of the features you want (light-weight, aerodynamic) and some that are uniquely surprising (durability, knobby tires). It's a whole new category of riding. Continuing with the bad joke, Java would be the bicycle factory factory. Okay — the analogy breaks down quickly. But it's not so awful. For an unexpected adventure I'd choose the touring bike (Python): quickly building something new, handling all environments easily, everything I need built-in. For competing on a more well-defined course with treacherous obstacles I'd choose the modern cyclo-cross bike (Go): speed, versatility, safety. 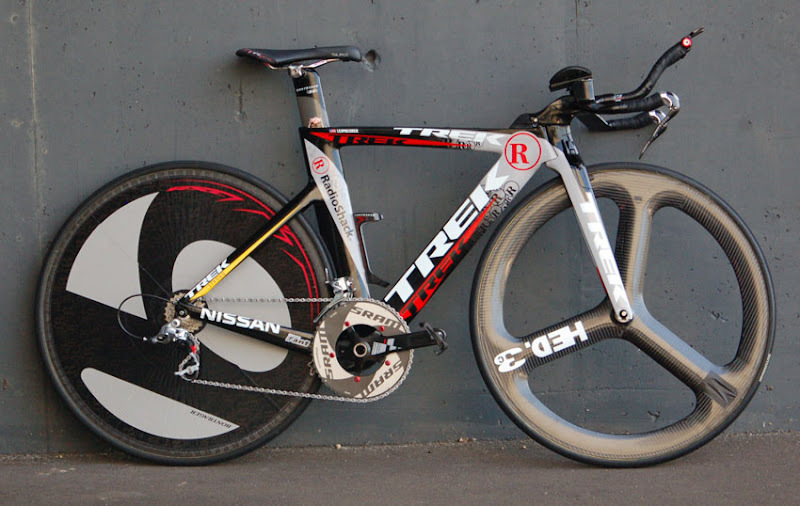 For a time trial on smooth roads with no obstacles I may even risk riding the race bike (C++). That's the best assessment I've got for now. Where do you draw the line?